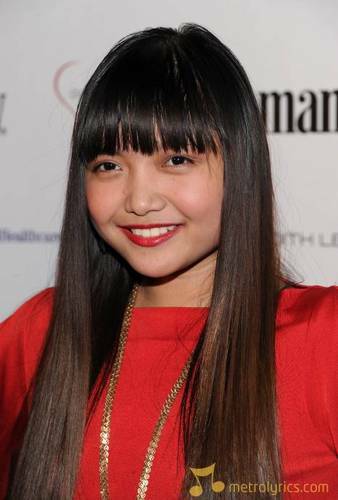 This Charice Pempengco photo contains portrait, headshot, and closeup. I was trying to think of something clever to write but came up empty. Take your time answering. It took me 10 months.